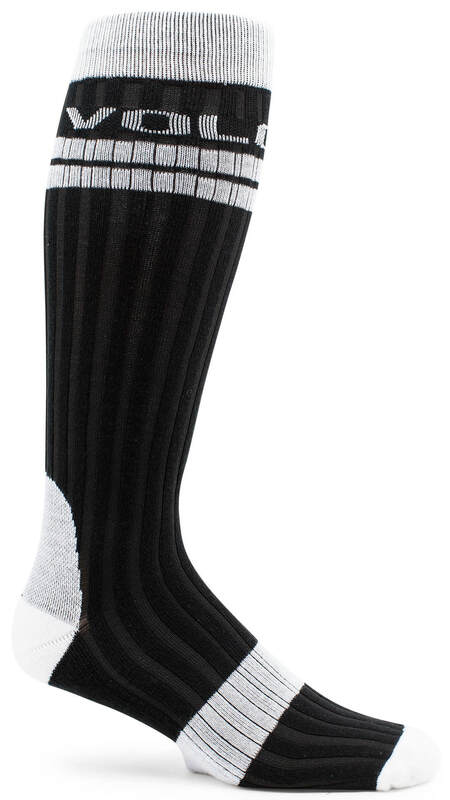 The Crew Sock is the perfect partner for all day cruising. 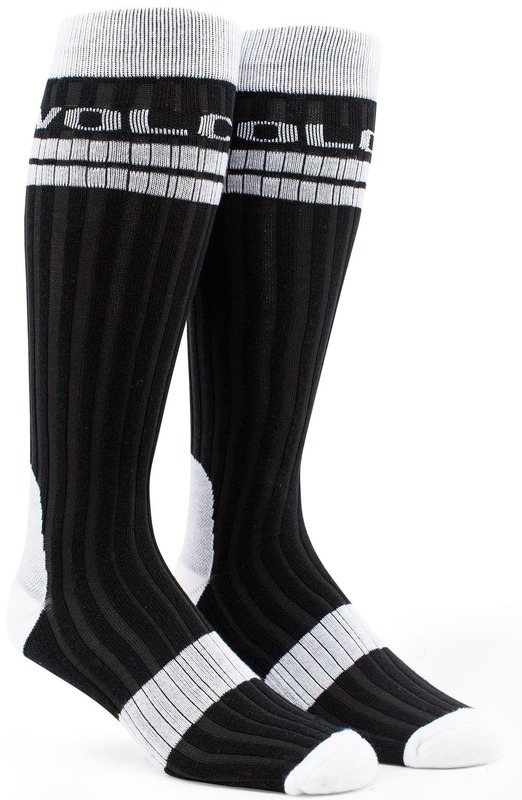 Light-weight and ribbed for compression, you won't be stopping because of your socks. 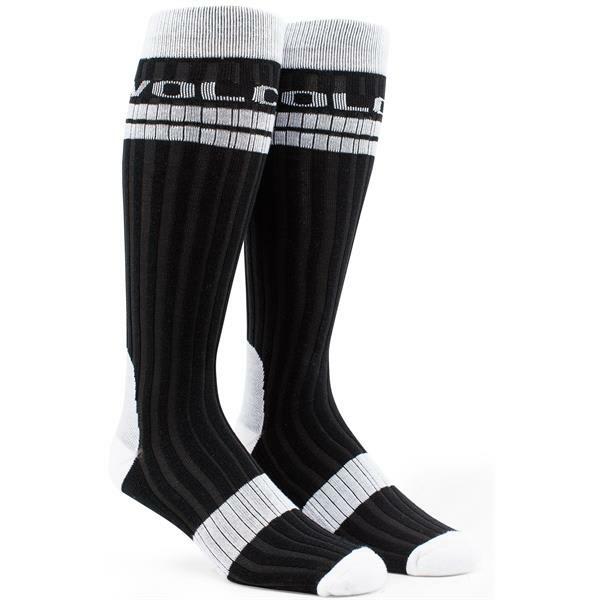 Love Volcom and I love socks. Why not? Thanks outlet store. Trust the volcom brand, and the price was right!